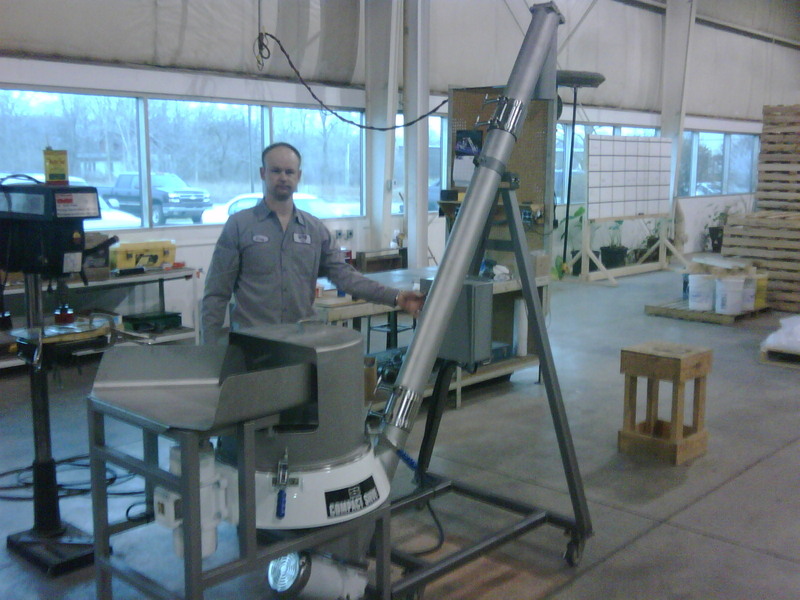 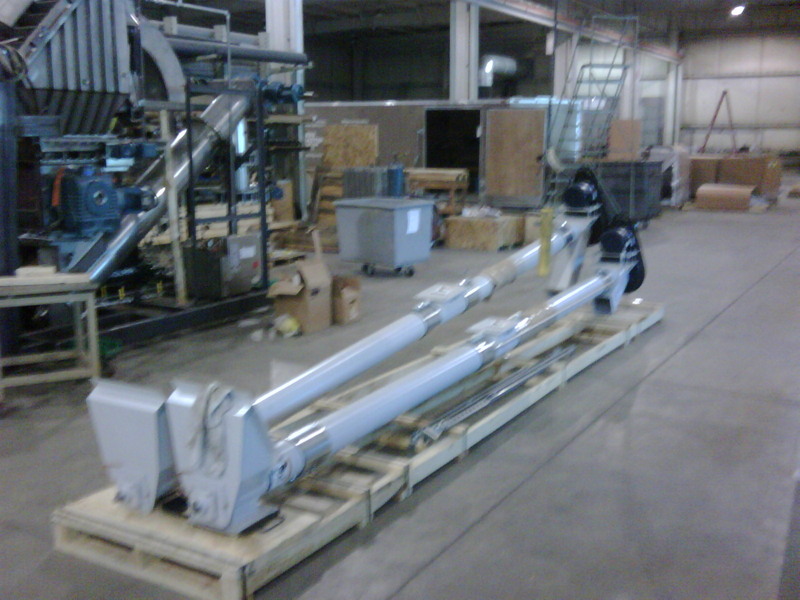 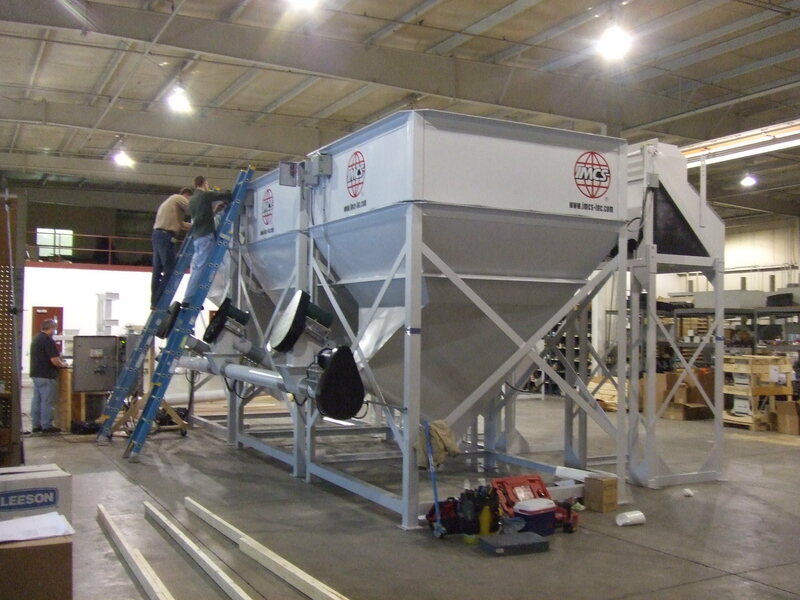 IMCS Screw Conveyors are designed to convey flowable solid materials. 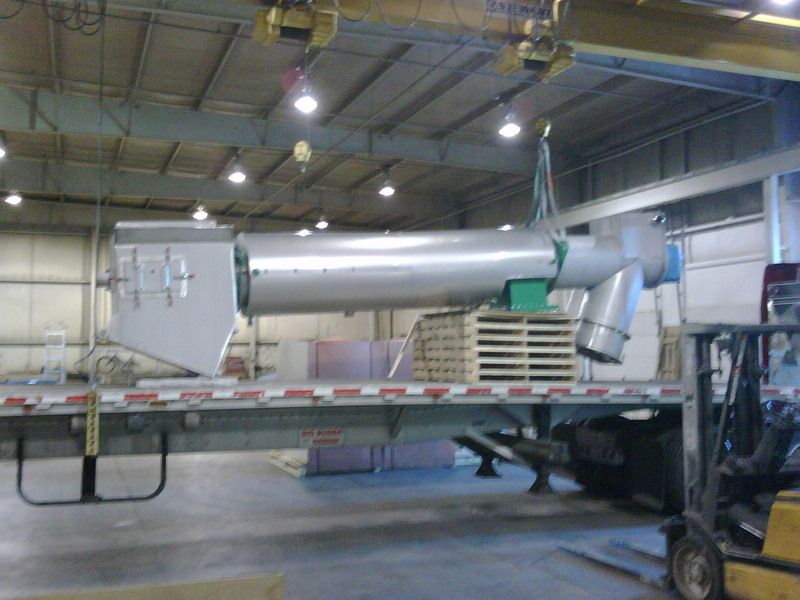 These units give you maximum efficiency when moving materials from their source to process. 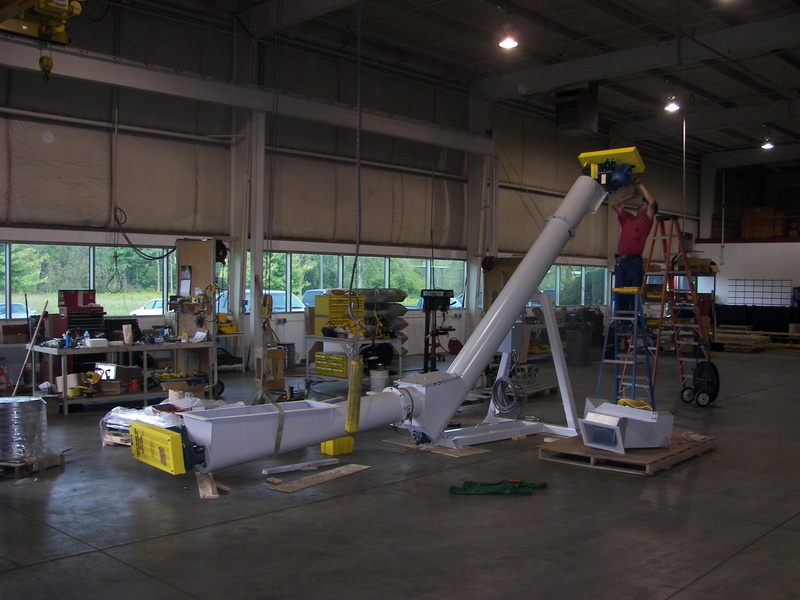 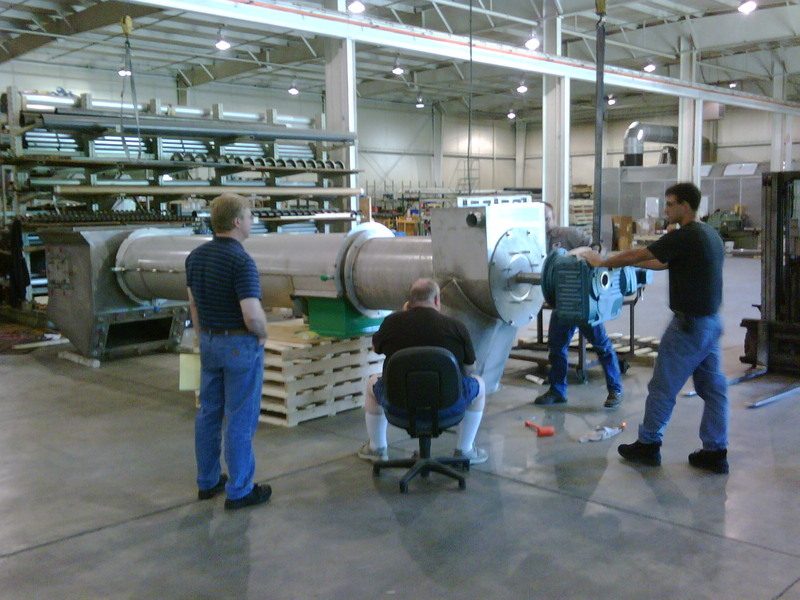 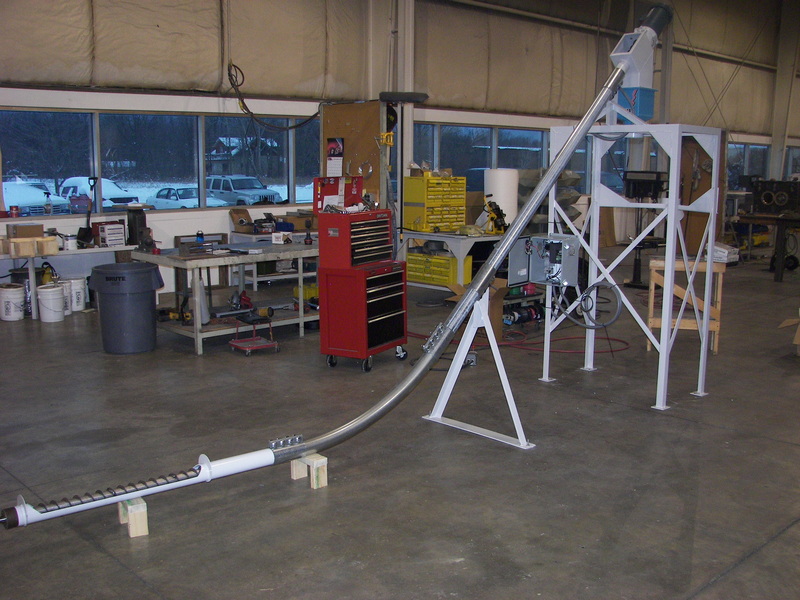 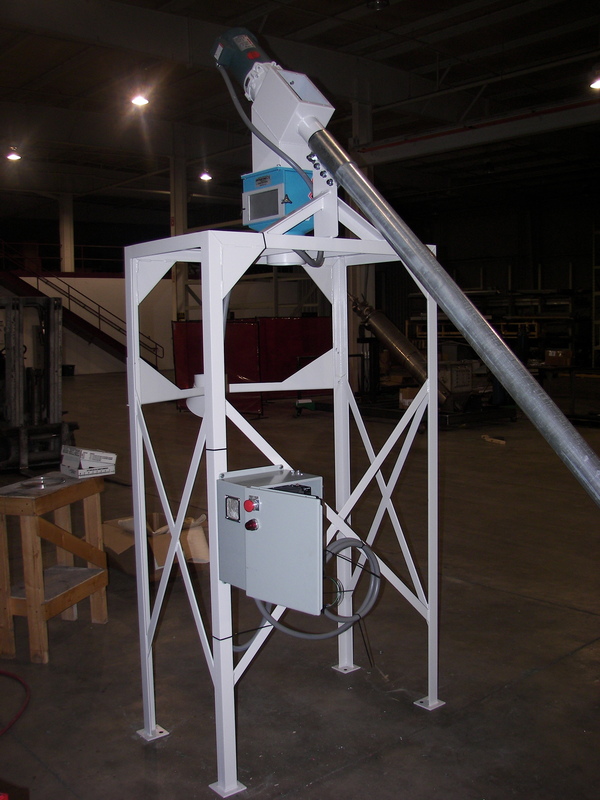 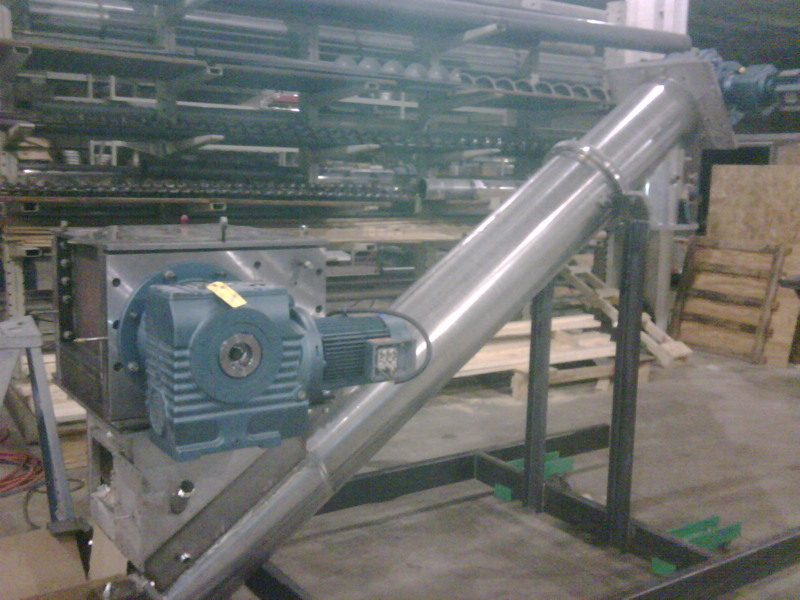 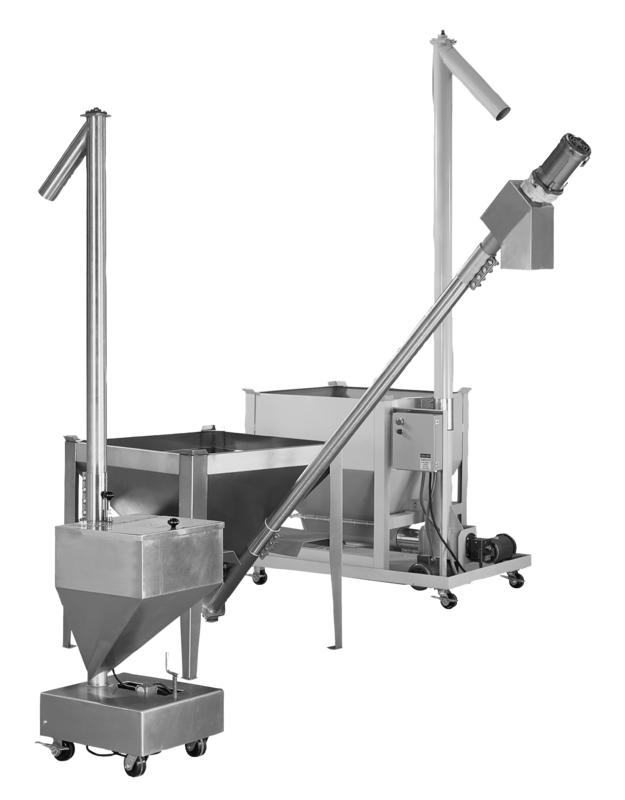 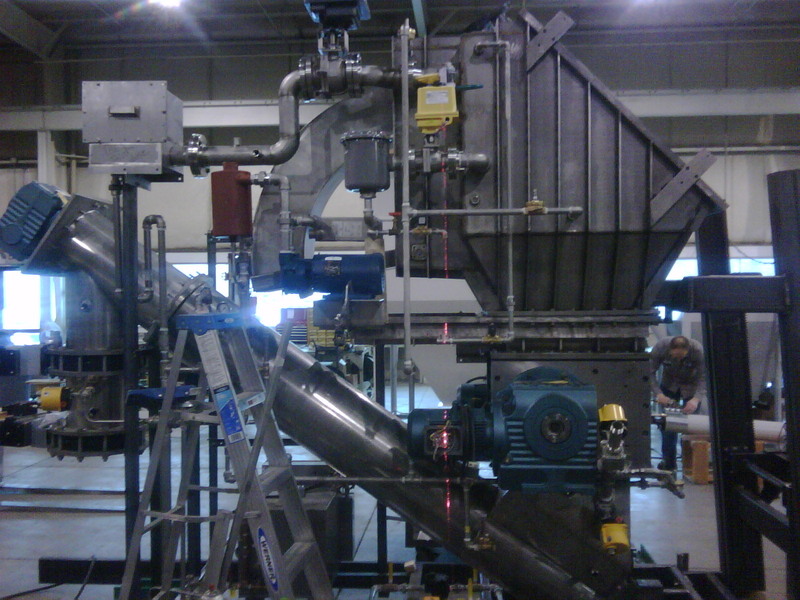 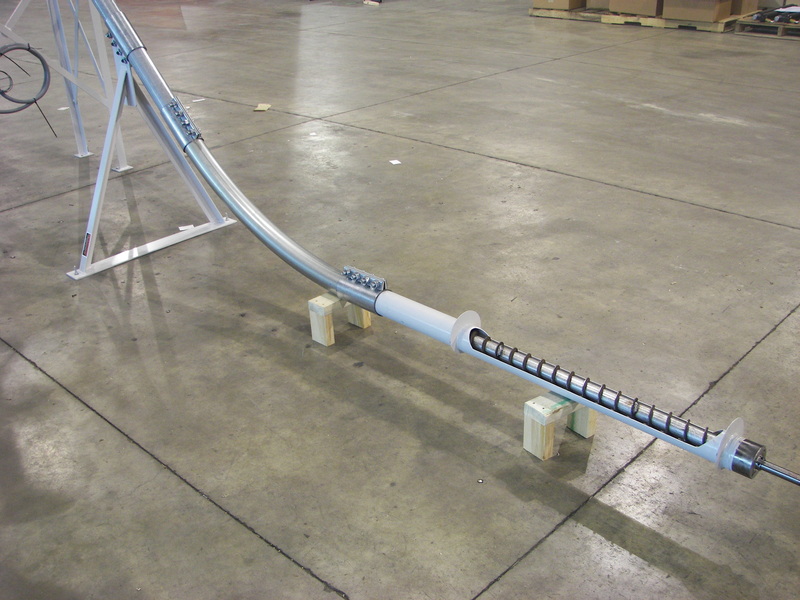 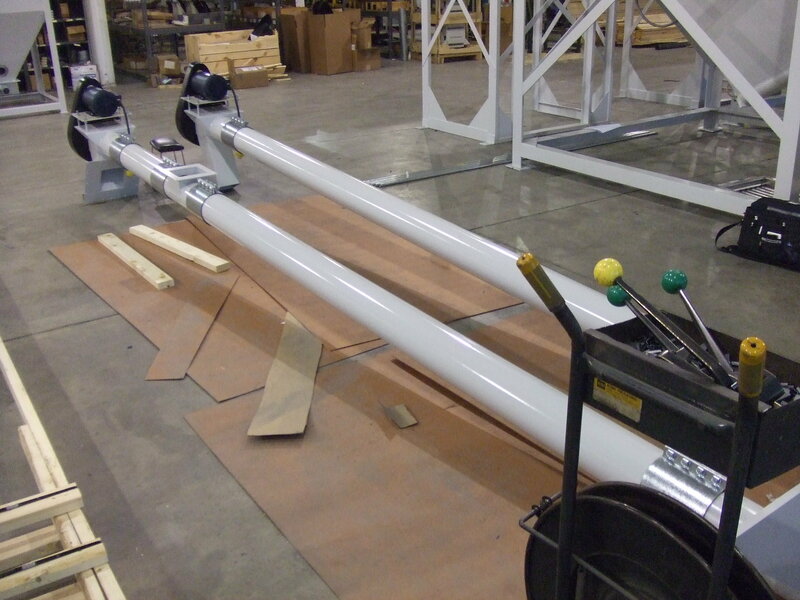 Our Screw Conveyors offer variable speeds to match the speed of other machines and systems. 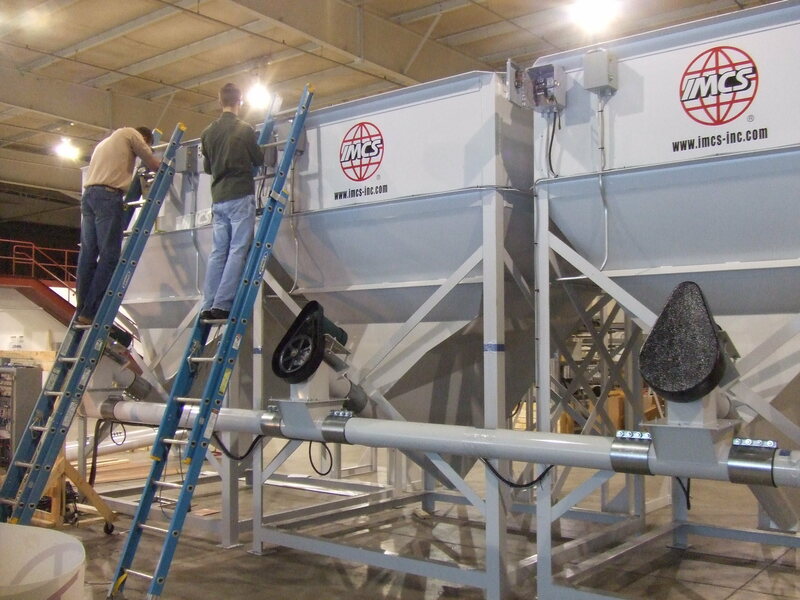 IMCS' extensive line of Auger Systems feature coreless, solid core and specialty augers. 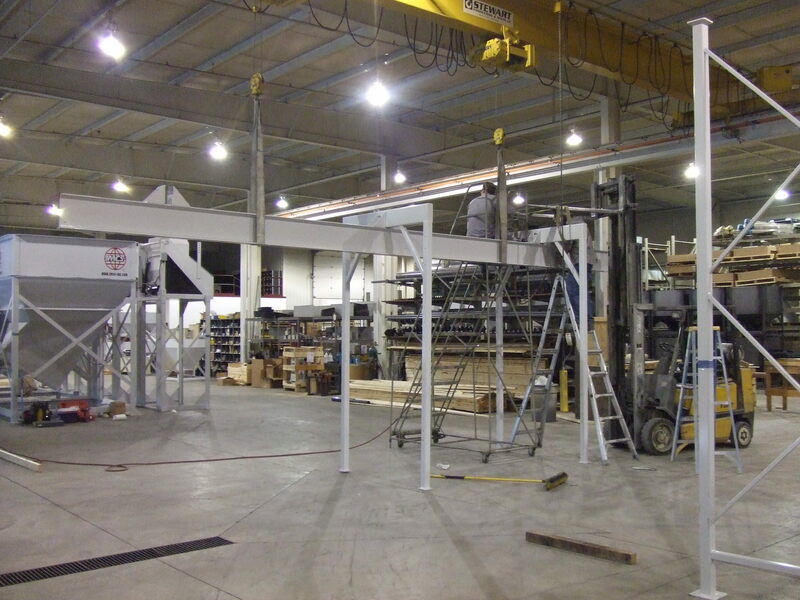 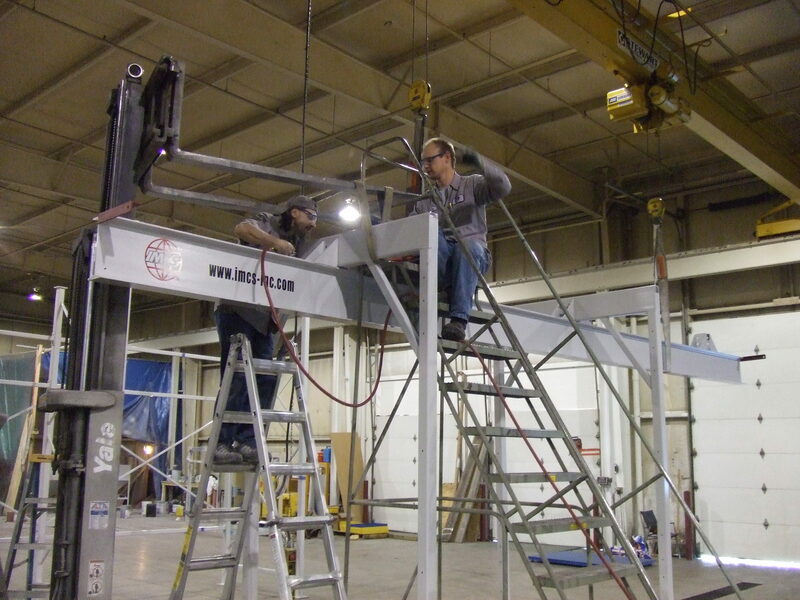 Various sizes are available and can be constructed from aluminum, stainless steel, carbon steel or galvanized steel.